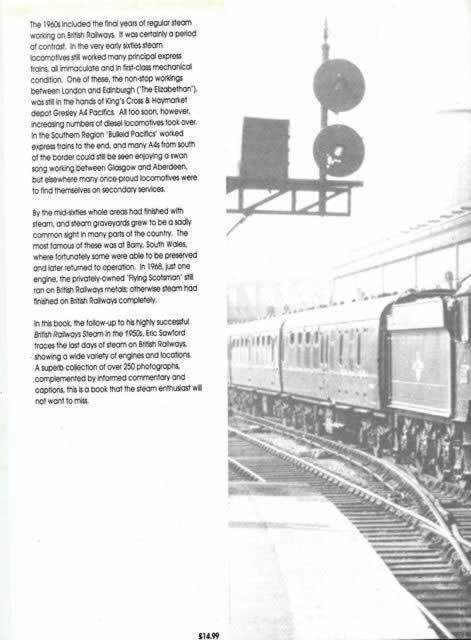 British Railways Steam In The 1960s. 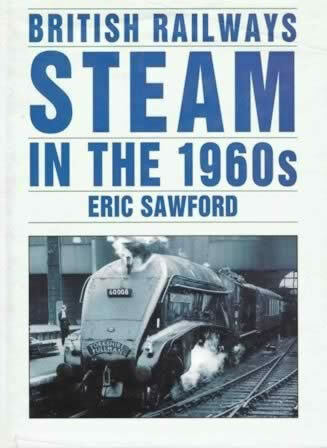 This book has been written by Eric Sawford and was published by Alan Sutton. This book is new but does have a slight tear on the top right hand cornor of the cover case..